In the long-run, the average standard of living in an economy is determined by the average productivity of its workers. For example, Paul Krugman started Chapter 1 of his 1990 book, The Age of Diminished Expectations, by stating: "Productivity isn't everything, but in the long run it is almost everything. A country's ability to improve its standard of living over time depends almost entirely on its ability to raise its output per worker." Thus, it matters a lot that US productivity growth slowed down back around 2005, even before the start of the Great Recession, and that we don't really understand why. 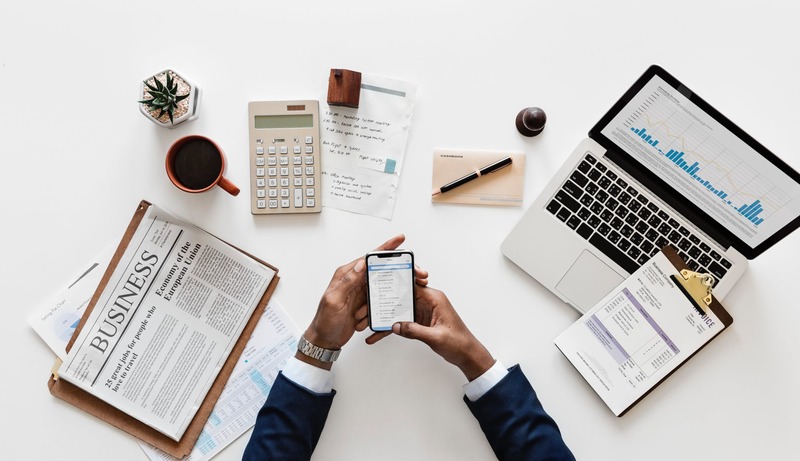 The Congressional Budget Office laid out the issues in its recent report The Budget and Economic Outlook: 2019 to 2029 (January 28, 2019). CBO pointed out that productivity growth--which it refers to by its more formal moniker of TFP for "total factor productivity"--seems to be higher or lower for periods of some years, with abrupt transitions between these periods. "Over longer periods, however, years of comparatively steady TFP growth tend to be followed by rather abrupt transitions to years with steady but substantially different growth. For example, estimated trend growth in TFP remained relatively strong in the 1950s and 1960s, slowed considerably from the early 1970s to the mid-1990s, and resurged in the late 1990s and early 2000s. Around 2005, a few years before\ the recession and financial crisis that began in 2007, TFP growth again slowed in many industries and throughout the international economy. In CBO’s estimate, TFP growth in the domestic non-farm business sector was only about one-third as rapid during the 2006–2017 period as it had been from 1996 to 2005." 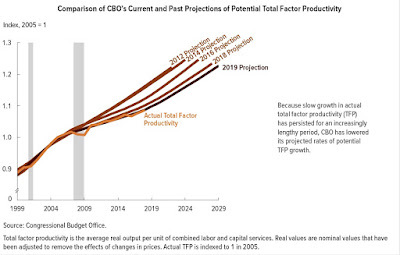 In the aftermath of the Great Recession, CBO has been scaling back its productivity forecasts. 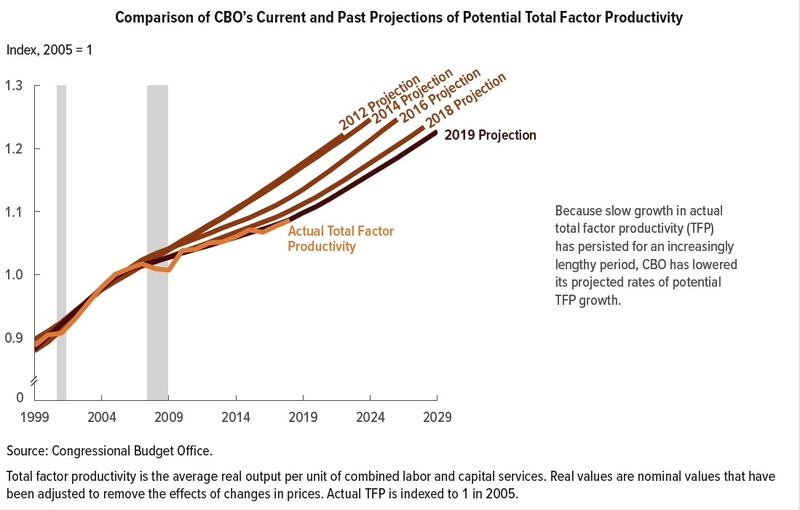 The top line show the CBO productivity forecasts in 2012. The other lines show how the forecasts were reduced in 2014, 2016, 2018, and now in 2019. Why is US productivity growth slowing down? CBO is forthright in admitting: "[E]xtensive research has failed to uncover a strong, compelling explanation either for the slowdown or for its persistence ..." The report runs through a number of potential explanations, before knocking each one on the head. Is the productivity slowdown a matter of measurement issues? "Even though mismeasurement of economic phenomena is widespread and persistent, measurement issues do not appear to have been substantially worse since 2005 than they were in the past and probably account for at most a small portion of the slowdown." Is the productivity slowdown a result of slower growth feeding back to reduced productivity growth? Is it a result of less human capital for US workers, either as a result of less experience on the job or reduced growth in education? "Highly skilled and well-educated baby boomers are retiring, and the educational attainment of younger cohorts only modestly exceeds that of their predecessors—two demographic effects that could be restraining TFP growth. Higher-skilled workers tend to continue working longer than their predecessors, however, and younger cohorts made especially strong gains in educational attainment during the recession and the ensuing slow recovery. Both developments have tended to improve the average skill level of the aggregate labor force. As a consequence, growth of the estimated quality of the aggregate labor force since 2005 has been only moderately slower than growth over the preceding 25 years, and that slowdown has played at most a minor role in the overall slowdown in TFP growth." Is the problem one of overregulation? "Declining dynamism in many industries, possibly exacerbated by increasing regulatory constraints, could be contributing to slower growth in TFP. Regulatory restrictions on homebuilding in denser, high-productivity urban regions could also be slowing TFP growth. 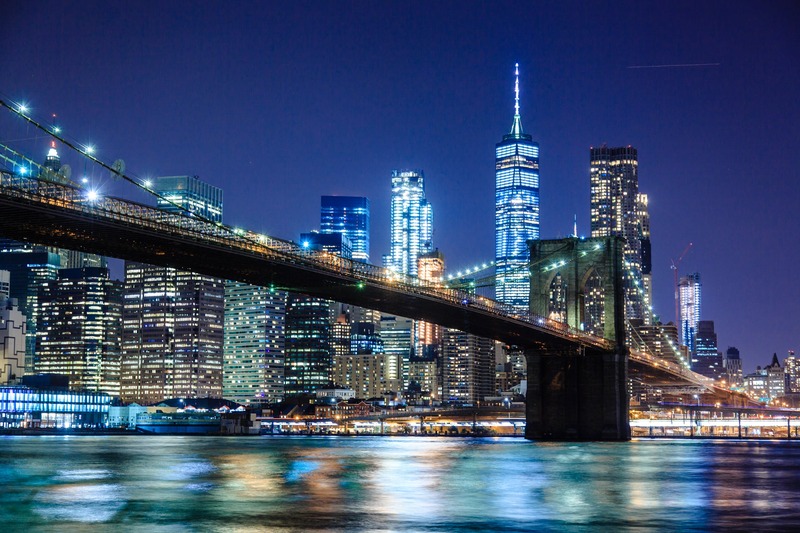 Such problems have been developing slowly over time, however, and are difficult to associate with an abrupt slowdown in TFP growth around 2005." Is the scientific potential for long-term innovation declining? 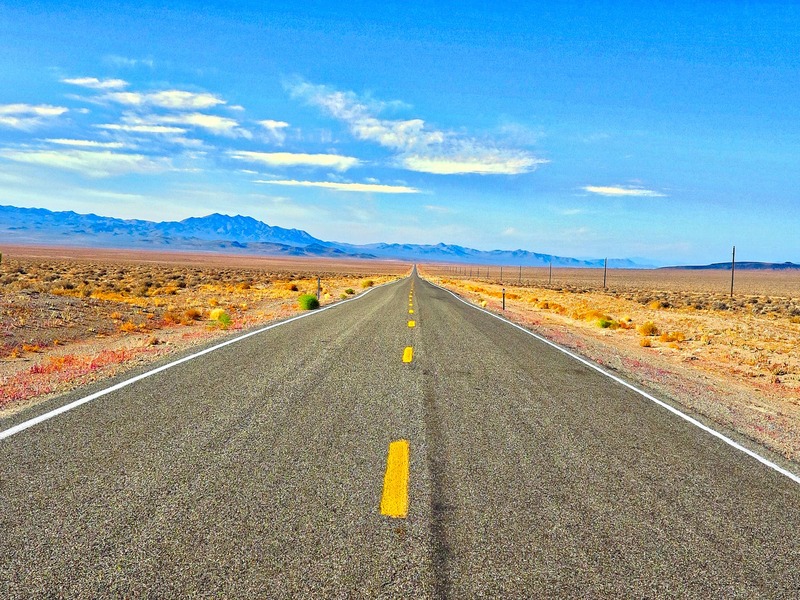 "Some researchers believe that long-term innovation may be slowing as well and that the economy is `running out of ideas.' The costs of research and innovation are increasing, they argue, and the resulting new ideas are not as economically significant as past innovations. Again, no evidence exists of an abrupt change around 2005 connected to such developments. Moreover, other, more optimistic researchers conclude that the pools of potential innovators and the potential market for innovative products are now global, that research tools have greatly improved and communication of innovations has become much more rapid, and that major advances in technology can continue to be expected in the future, though they may diffuse through industry rather slowly." When it comes to productivity growth, the great irony in our public discourse is that it's common to hear concerns that there is likely to be both too little of it and too much of it. The concern over too little productivity growth is that without productivity growth we won't have the economic strength both to offer job opportunities and rising wages to American workers--along with having the economic strength to devote resources to environmental protection, health and education, assisting the poor, and other issues. The concern over too much productivity growth is that a combination of robots and artificial intelligence will be so ultra-productive that they will greatly diminish the number of jobs for humans. Of course, the scenarios of no-productivity-growth and the ultra-productivity-growth are not both going to happen. Personally, I'm considerably more worried about the the problems of slow growth. 3 Have the Identification Police Become Overly Intrusive?